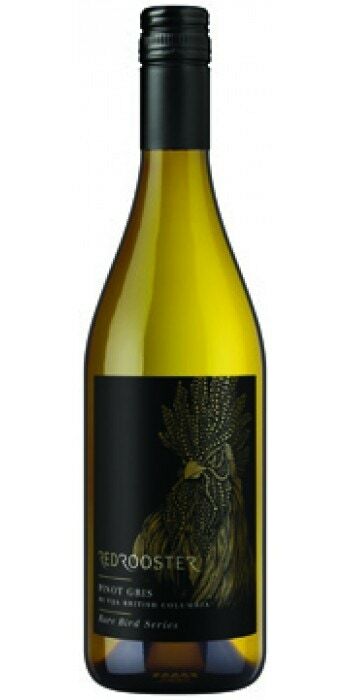 Sorry, Red Rooster Winery does not ship wine to United States. This reserve bottling of Pinot Gris really ‘struts its stuff’ with a classic aroma of peach, melon, floral, apple, pear and a hint of wet stone. This is a medium-bodied, slightly rich wine with a round mouth-feel and just enough acidity to refresh, along with flavours of melon and peach. Spicy melon flavours linger on the almost creamy finish. Drink while young and fresh. 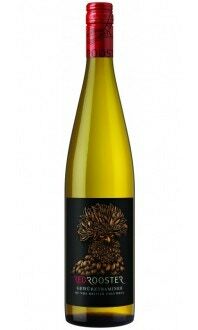 A terrific Pinot Gris that is right at home with slightly rich food items. Serve not overly chilled with crab cakes and a mayo dipping sauce; pork tenderloin in a brandy cream sauce; butternut squash soup with toasted almonds; smoked salmon cream cheese pinwheels; sweet potato ravioli with toasted walnut, butter and sage sauce; linguini with shrimp in a garlic cream sauce; leek and mushroom quiche.